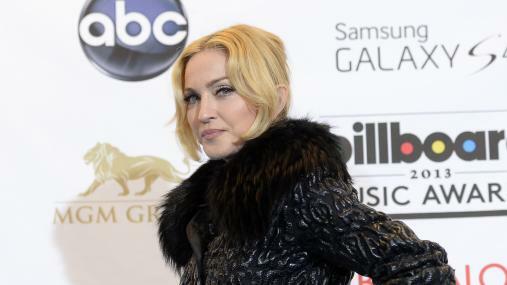 Madonna is taking legal action to stop the sale of 22 of her personal belongings by auction house Gotta Have It! Collectibles, Inc.
Weezer Debuted a Song On Fortnite. Now They Should Log Off.